U.S. Special Operations Command forces are elite personnel deployed globally at the forefront of national security efforts, Socom’s commander said today in a congressional hearing. 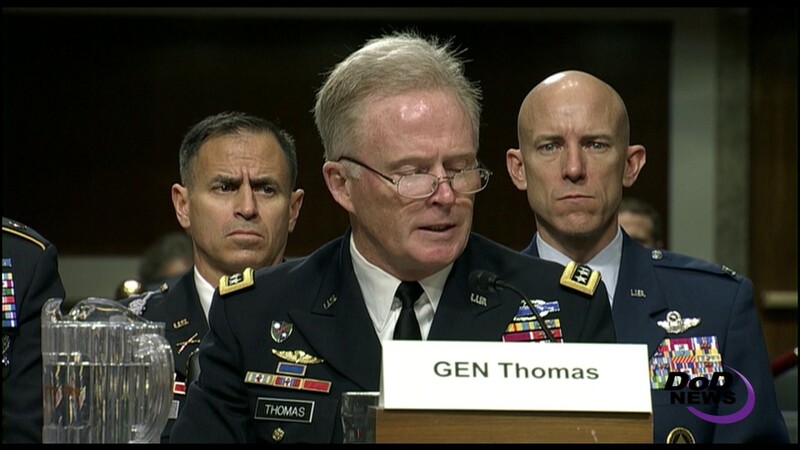 Since its inception three decades ago, Socom has consistently provided the world's best special operations forces to the geographic combatant commanders, Army Gen. Raymond A. Thomas III told the Senate Armed Services Committee. 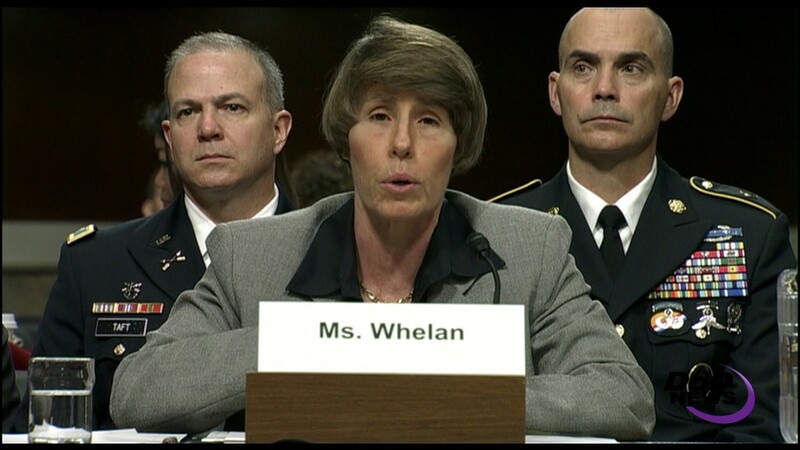 The hearing, which included Theresa Whelan, performing the duties of assistant secretary of defense for special operations/low-i conflict. Thomas noted that more than 8,000 special operations forces are deployed in more than 80 nations. The most precious resource of the command is its people, he added. He paid tribute to the three special operations members who were killed in combat last month. Thomas said those deaths and the 16 others since he took command a year ago are a stark reminder that Socom is a command at war. And, he said, it will remain at war for the foreseeable future. Army Staff Sgt. Mark R. De Alencar died April 8 from injuries suffered in a firefight in Afghanistan's Nangarhar province. Army Rangers Sgt. Joshua P. Rodgers and Sgt. Cameron H. Thomas died April 27 as a result of small-arms fire in Nangarhar. Socom is a unique Defense Department organization, Thomas pointed out. It is responsible for manning, training and equipping the special operations forces, as well as a globally focused functional combatant command, he said. The national security threats have evolved in the 30 years since the command was created, and the force has evolved to meet the threat, he added. Today's missions include defeating violent extremism, countering Russian aggression, preparing for contingencies in Korea and various security operations to defend the homeland, the general explained. Thomas and Whelan thanked the congressional leaders for their support of the command, noting that Socom is relevant to all the current and enduring threats facing the nation. The spending caps under the Budget Control Act have posed a consistent challenge to the command, Thomas said. "Resourcing has not been very predictable over last several years," he said. "The potential for continued cuts undermines both our readiness and our modernization going forward." Whelan, whose office provides policy oversight for special operations and stability operations capabilities, said Socom has made dramatic advances during wartime in response to urgent battlefield demands. Those gains, she said, require an institutional foundation to endure. "We will also continue to work closely with Congress to ensure that we have the right policies, agile authorities and necessary resources to employ [special operations forces] effectively," she said.